Human capital management is one of the most complex challenges businesses face. The iSolved technology platform allows business owners to manage the life-cycle of an employee and track transactional human resources in an efficient manner. 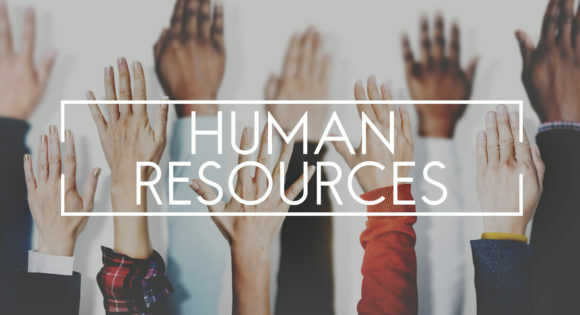 Our human capital management experts will assist you with employment-related issues including employee discipline, unemployment, wage & hour, EEOC, and performance improvement programs.